Died: France and Flanders, 12th November 1918. 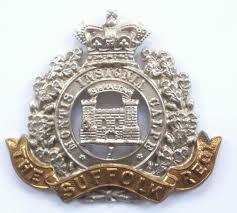 Rose to Lance Corporal in 7th Battalion the Suffolk Regiment having enlisted in Ipswich. Regimental number 15272.